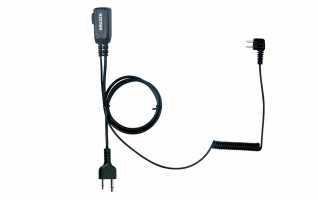 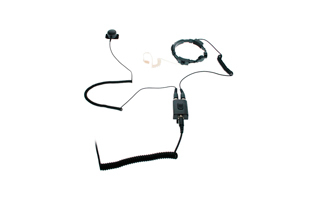 PINGANILLOS POUR ALAN ET ÉQUIPEMENTS STANDARD, ICOM, ALINCO ETC ..
AMB MIDLAND orejera Micro professional Pertiga-Auricular PTT. 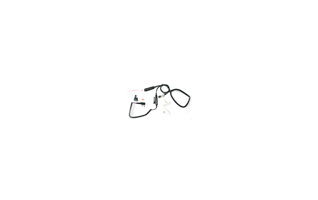 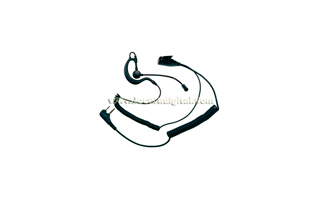 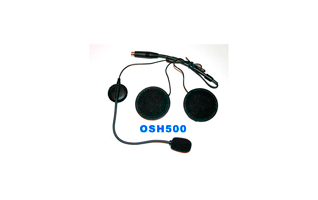 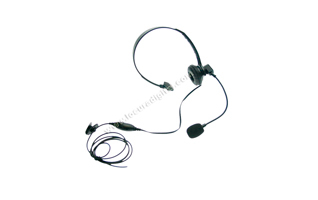 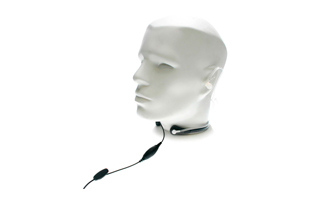 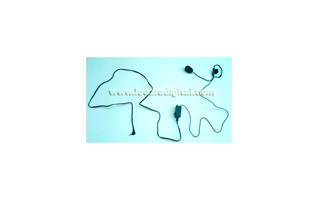 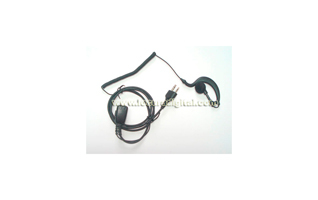 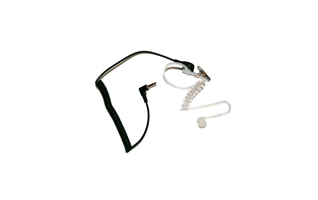 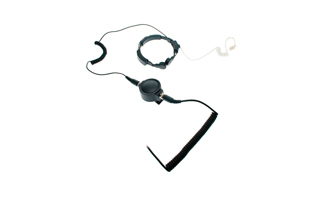 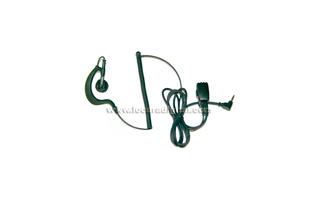 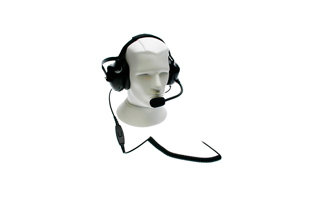 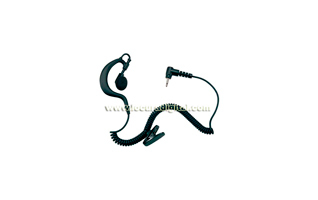 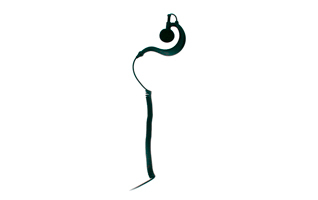 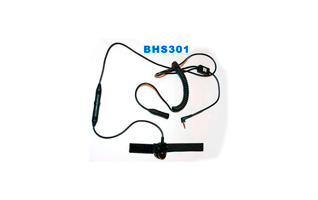 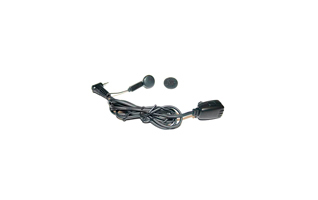 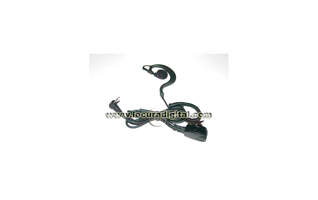 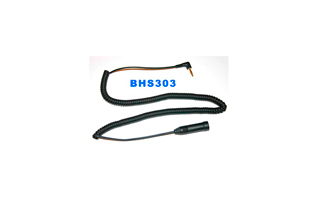 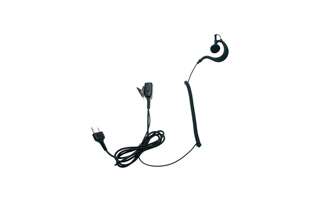 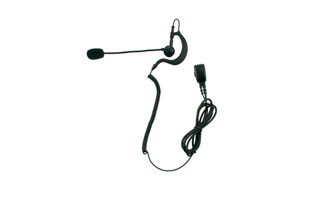 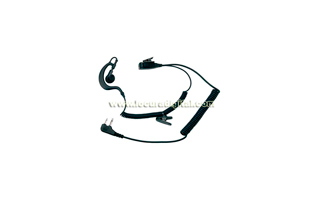 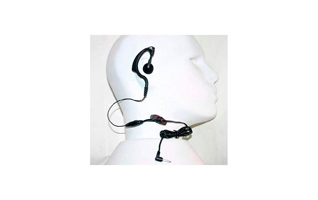 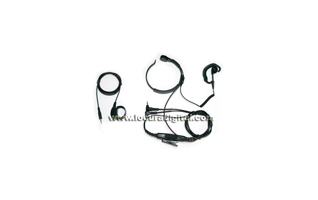 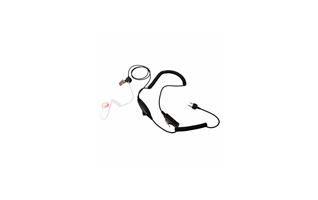 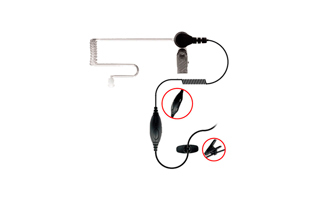 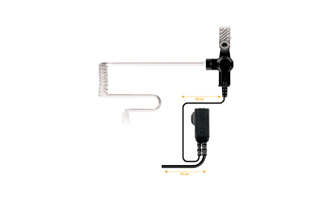 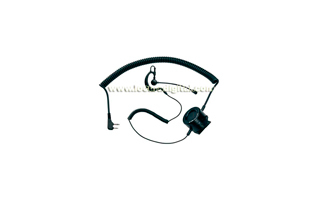 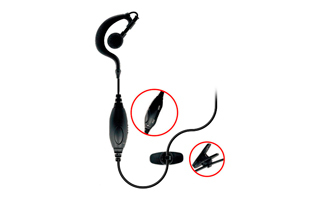 PIN19777 Flexible soft ear hook microphone, PTT button type. 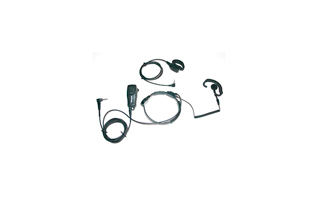 X18S Laryngophone with earpiece and PTT doubles. 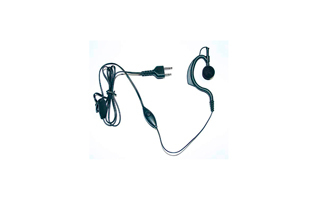 MALI BT-S. 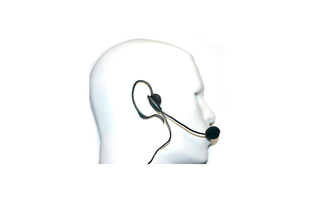 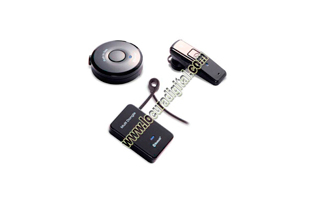 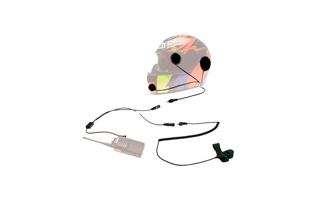 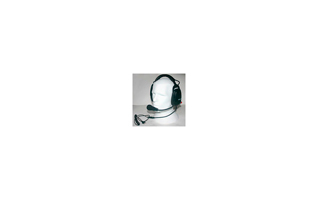 Hands free with bluetooth for ALAN, COBRA and ICOM handhelds. 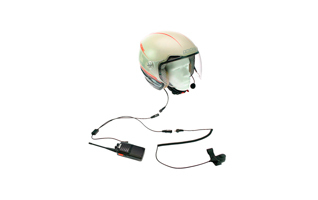 Kit for Intercom pilot and copilot.